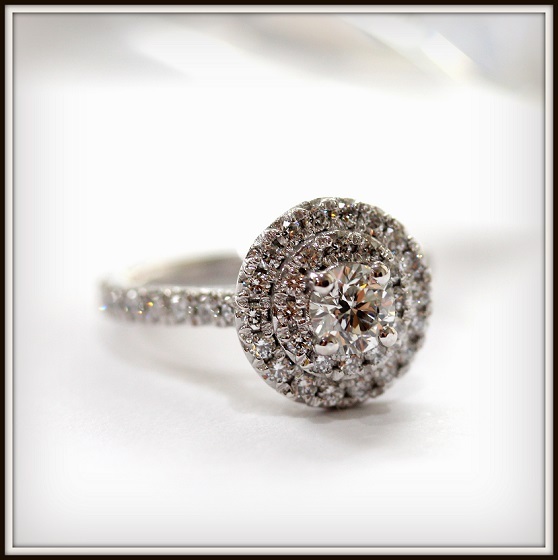 We had the pleasure of creating Felicity's wedding band's around her existing Engagement ring. 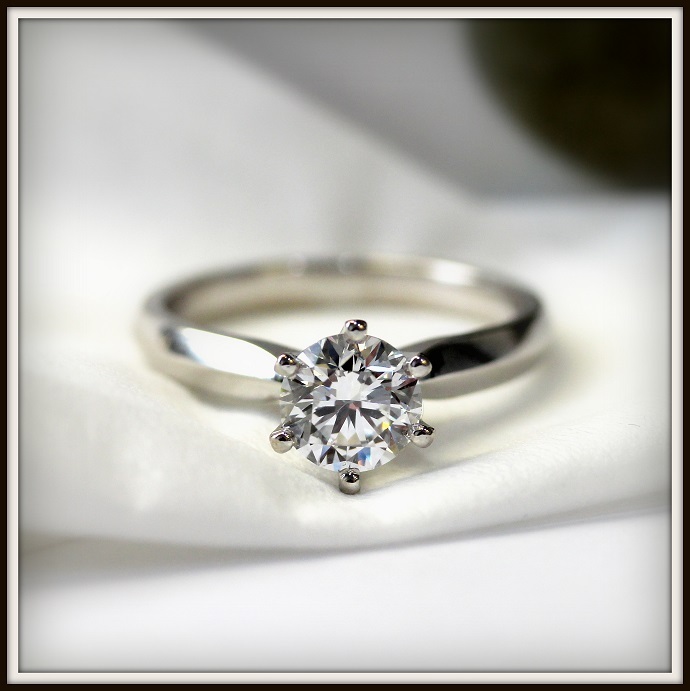 This stunning 18ct White Gold stack features a custom fit half rounded wedder with a soldered Round Brilliant Cut Diamond set band... Love it! 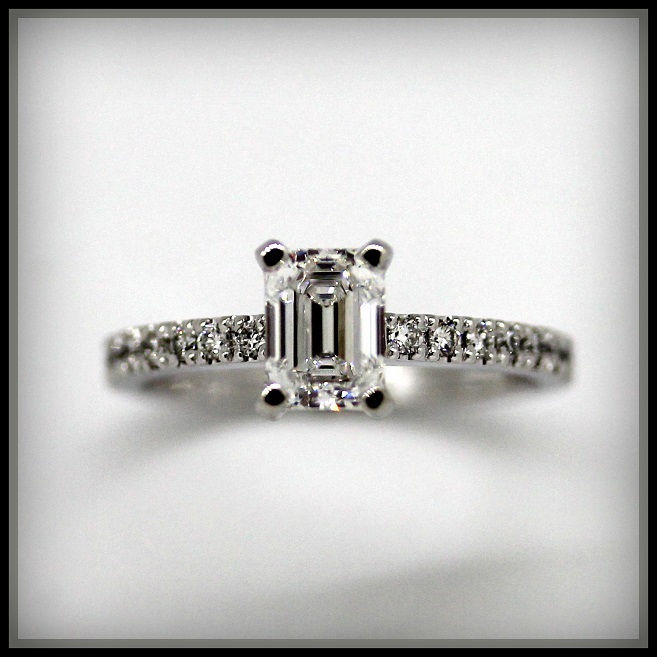 Here's a Stunning Emerald Cut Diamond housed in a raised four claw setting, combined with Round Brilliant Cut Claw set Diamonds in 18ct White Gold. Well done on this amazing creation Mia and Gavin! Congrats to Vince and Cassie on the creation of their stunning tailored made wedders! We wish you all the best for the big day! In time for her weekend surprise! 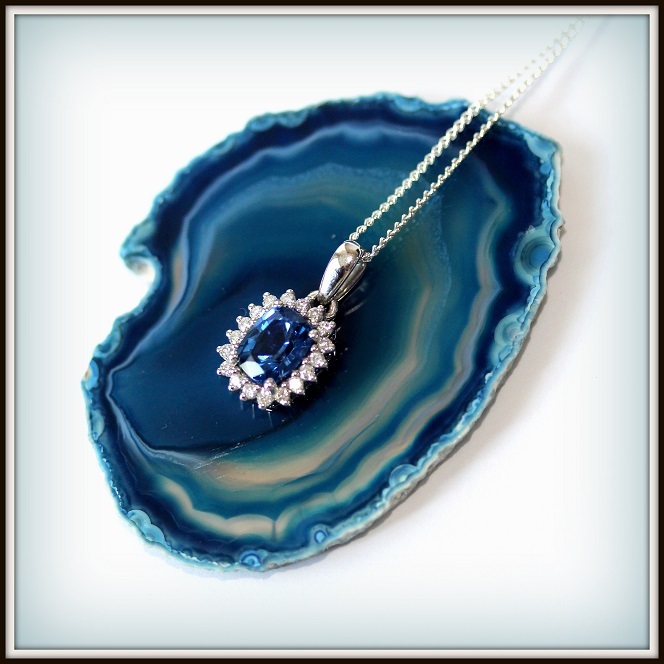 Who loves a Royal Blue Sapphire? 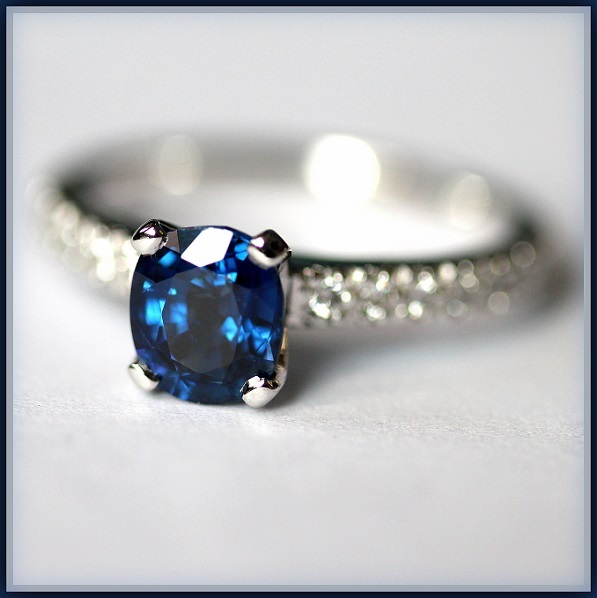 This Natural Ceylon Sapphire is set in 18ct White Gold accompanied by Round Brilliant Cut Diamonds on the band. Congrats to the both of you once again! 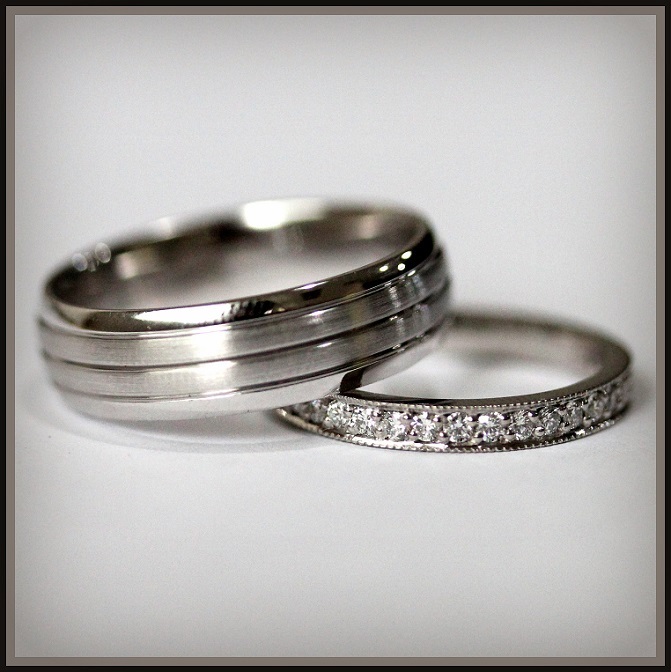 Anthony & Jaime's big day is this Saturday, so here's their stunning wedding bands to celebrate. 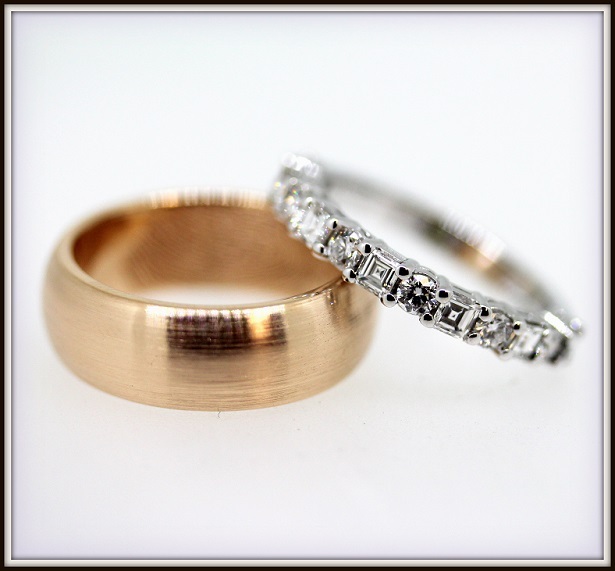 Anthony's band is made in 18ct Rose Gold, it has an emery finish, and features Jaime's fingerprint on the inside, as well as their birthstones. Very cool. Jaime's beautiful band features premium Carre Cut and Round Brilliant Cut Diamonds, tailored specifically to match her engagement. 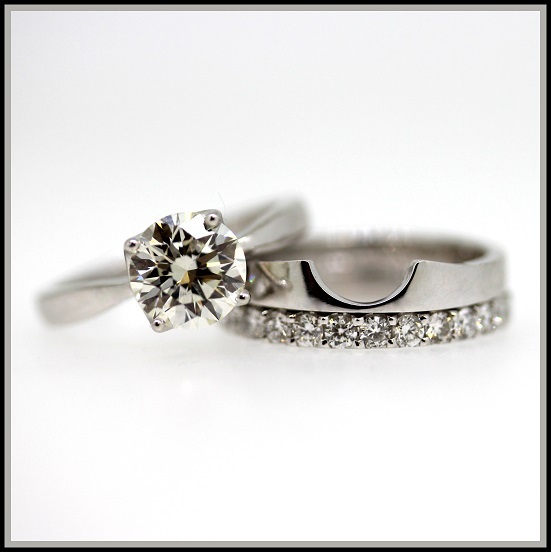 I'm a stunning cluster of 18ct White Gold and Diamond goodness, and I'm also tailored to feature a matching wedding band. Oh, and I'm very bright and I love attention. 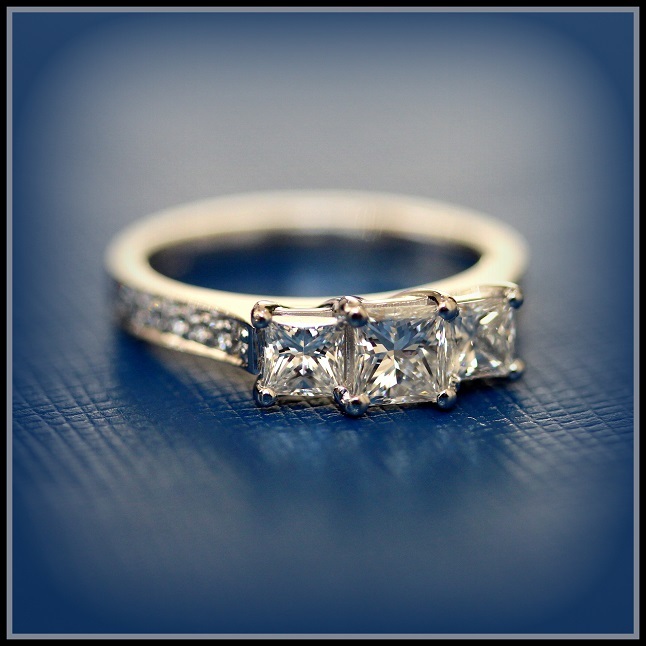 Handcrafted in 18ct White Gold, featuring a phenomenally cut 1.50ct Round Brilliant Cut Diamond, with a matching diamond wedding band. 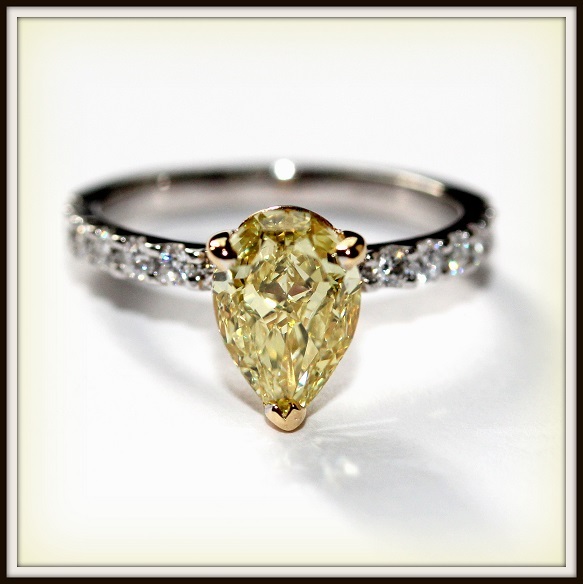 This Two-Tone stunner is handcrafted in 18ct White & Yellow Gold, featuring an incredible 1.7ct Natural Yellow Pear Shape Diamond. 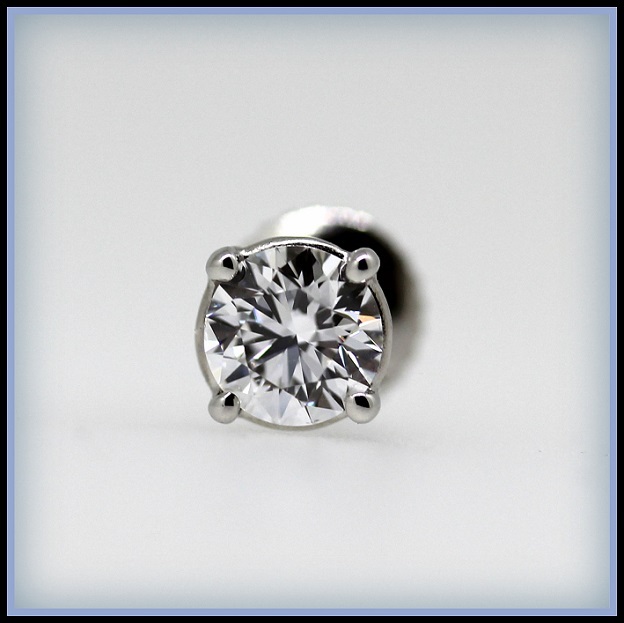 1ct D/VS2 Round Brilliant Cut Diamond, housed in an 18ct White Gold handcrafted setting. 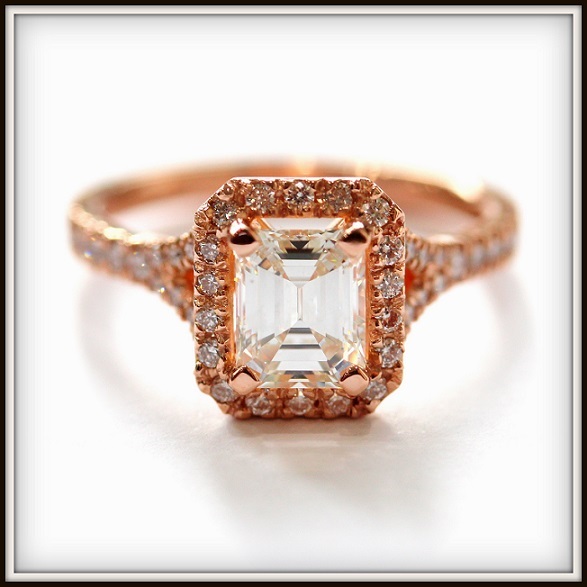 All handcrafted in 18ct Rose Gold, featuring a stunning 1.2ct Emerald Cut Diamond, with Round Brilliant Cut Diamonds set in the Halo as well as on the split shoulders. Here's something very special which just landed on a very special hand! 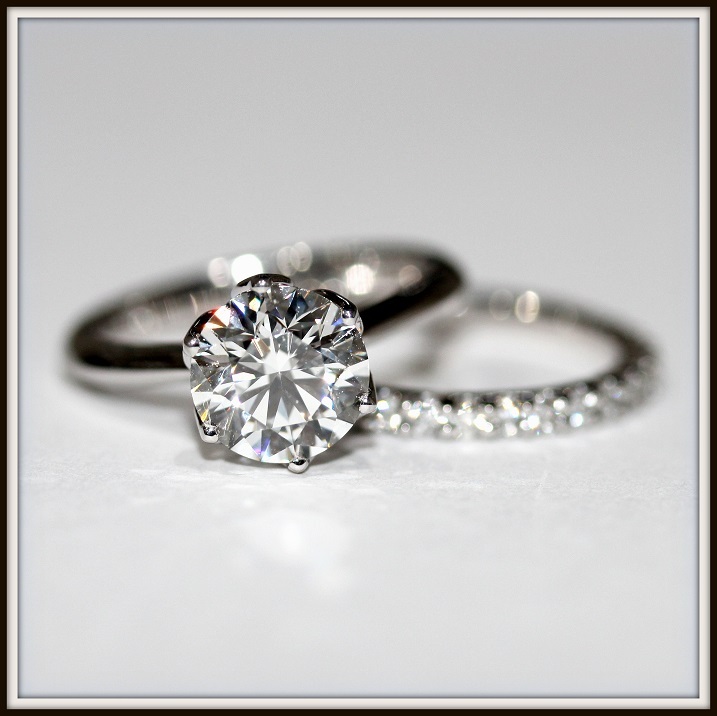 A MASSIVE Congratulations to our wonderful clients Natalie & Jonathan who recently got engaged. 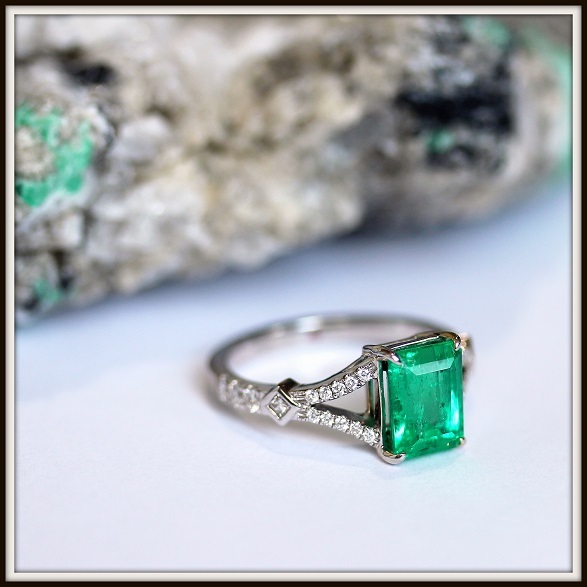 Passionately handcrafted in 18ct White Gold, featuring premium Baguette Cut Diamonds, and the hero in the centre is a phenomenal natural Colombian Emerald. Thank you again, we are most grateful to have been a part of this creation! Love, attention, passion, talent and fun. 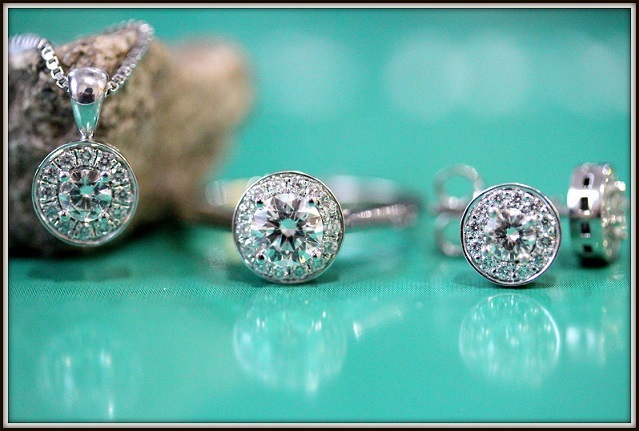 These are just some of the things that helped bring this incredible jewel to life for such a wonderful woman! 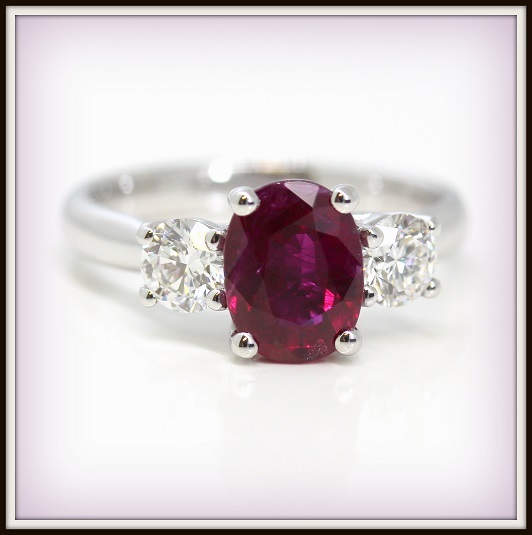 Featuring a stunning natural Burmese Ruby, and a multi-layered halo of Marquise Cut Diamonds which we had hand-cut specifically for this piece. Thank you, and congratulations once again Caroline! 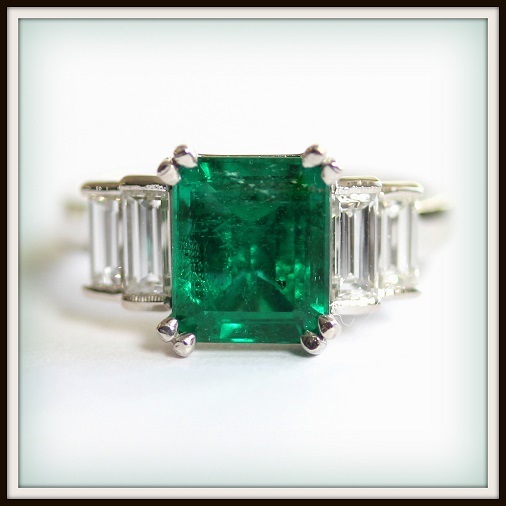 A stunning, natural Colombian Emerald, housed in an 18ct White Gold diamond setting. 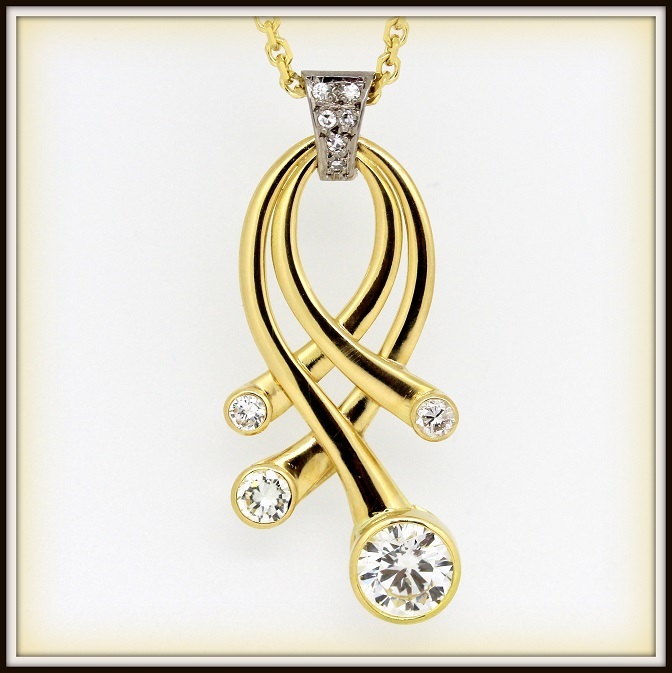 The princess cut set on either side gives this piece such a unique and ageless look. Don't you think? 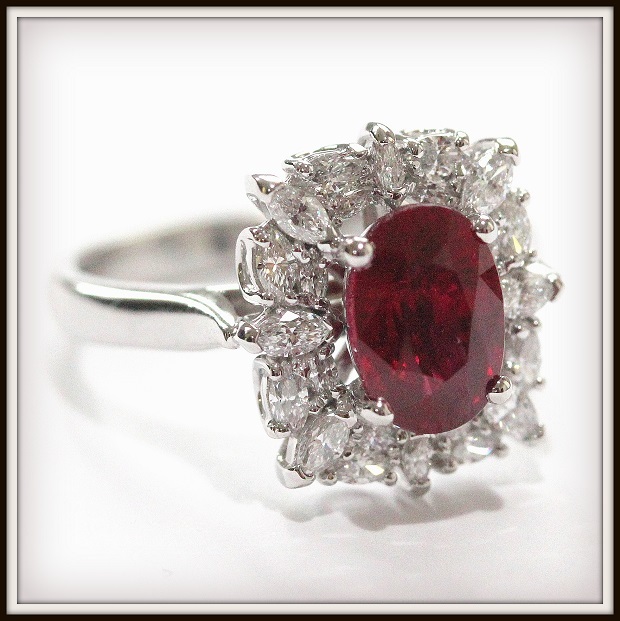 Here's a stunning dress piece which our client is in love with! Stunning Oval Shape Ceylon Blue Sapphire, featuring a Halo of premium Round Brilliant Cut Diamonds, handcrafted in 18ct White Gold. 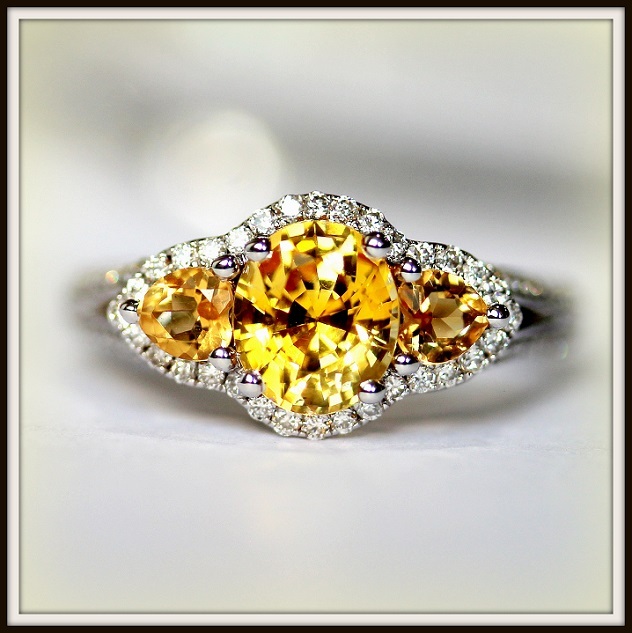 Yellow Sapphires or Yellow Diamonds? Here's a little something to brighten up your day!